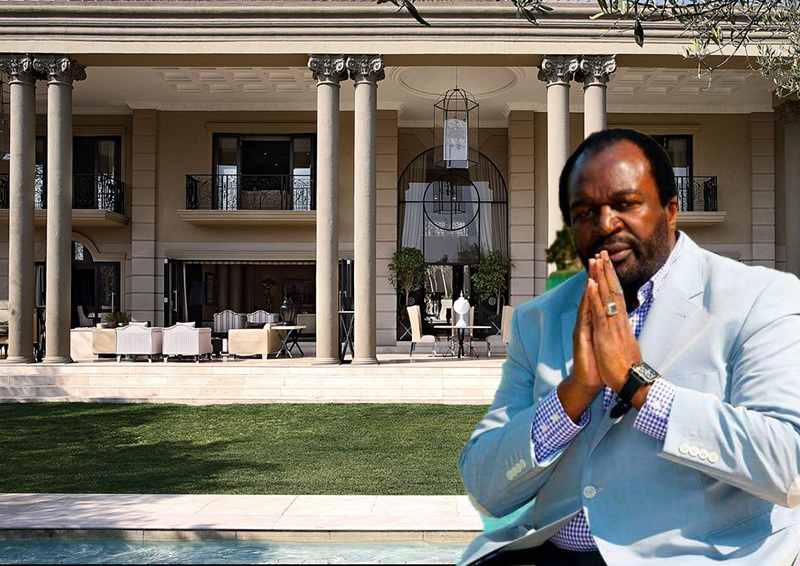 SOUTH Africa-based businessman James Makamba is set to lose his multi-million rand Johannesburg mansion, local media reported Wednesday. According to fin24.com, the property – located in the exclusive Sandhurst area – is due to go under the hammer at the end of the month following a court order. Makamba reportedly owes the wealth unit of SA bank ABSA R59m (US$4.2m) as a result of mortgage, credit card and vehicle financing accounts. A spokesman for the auctioneers confirmed that the upmarket Coronation Road’s Villa Royale would be sold on November 29. The mansion boasts five luxury suites, immaculate landscaped grounds and several lounge areas. Makamba declined to comment, reportedly telling local media that the issue was not newsworthy. 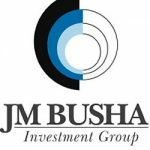 The former Zanu PF politician’s business interests span the telecoms, retail and agriculture sectors. He returned home following last November’s military coup, ending 13 years of self-imposed exile after being charged with violating the Exchange Control Act. 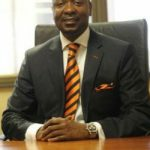 The tycoon skipped bail and fled the country as the State prosecuted him on charges of externalising £3,7 million, US$2,1 million and R15 million. Commenting after his return, Makamba said; “I feel great to be back home. “Anyone who has stayed away from their respective home for an extended period of time will tell you that it is no fun being away from home. 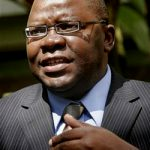 He however, failed with a bid to represent Zanu PF in the Mt Darwin parliamentary elections. The ruling party disqualified the tycoon from contesting its primary elections because “he did not meet the (set) criteria”.